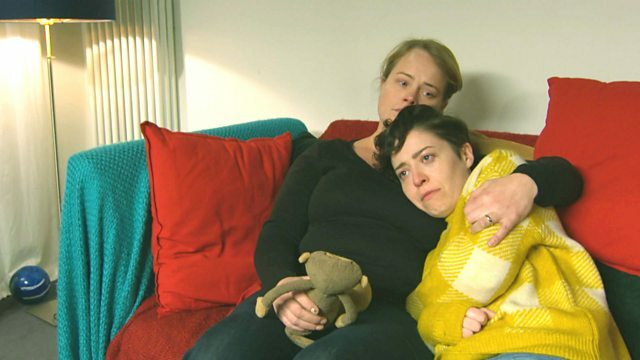 Karen and Rob are on stand-by as Beth and Jadie prepare to fight for their son in the family court. It’s World Poetry Day and there’s a special guest in town, but Sid has also got something planned. "This is not going to happen!"